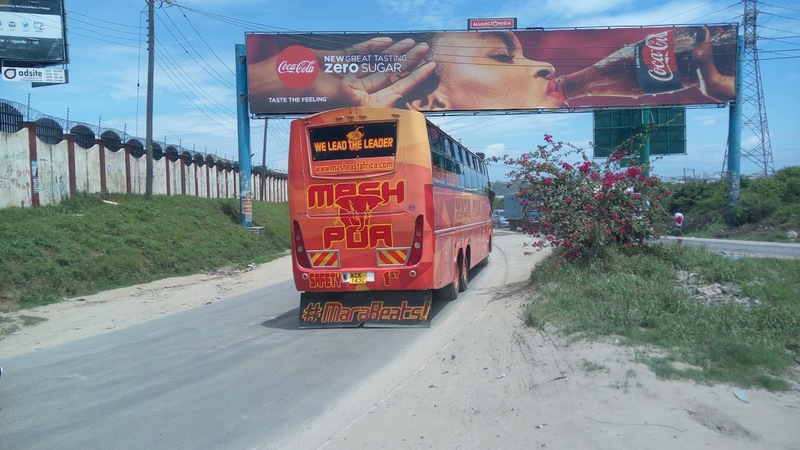 Mash East Africa now resumes its daily routes across East Africa. The operations which were stopped due to the political mayhem that faced the country during the presidential rerun elections in the country. The company stopped some of its routes in the country except Mombasa - Nairobi due to fears of election violence in major towns of operation. Read Also: Download Bus Kenya App From Google Play & Enjoy Unlimited Bookings. You can now make bookings to all Mash routes and enjoy traveling with the best company that ensures the safety of its customers. Visit any Mash office near you now. 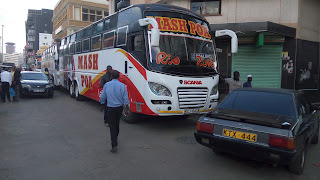 Mash EA, We Lead The Leaders..